Connect your Todoist account with Butleroy to see your calendar and your to-dos in one app. 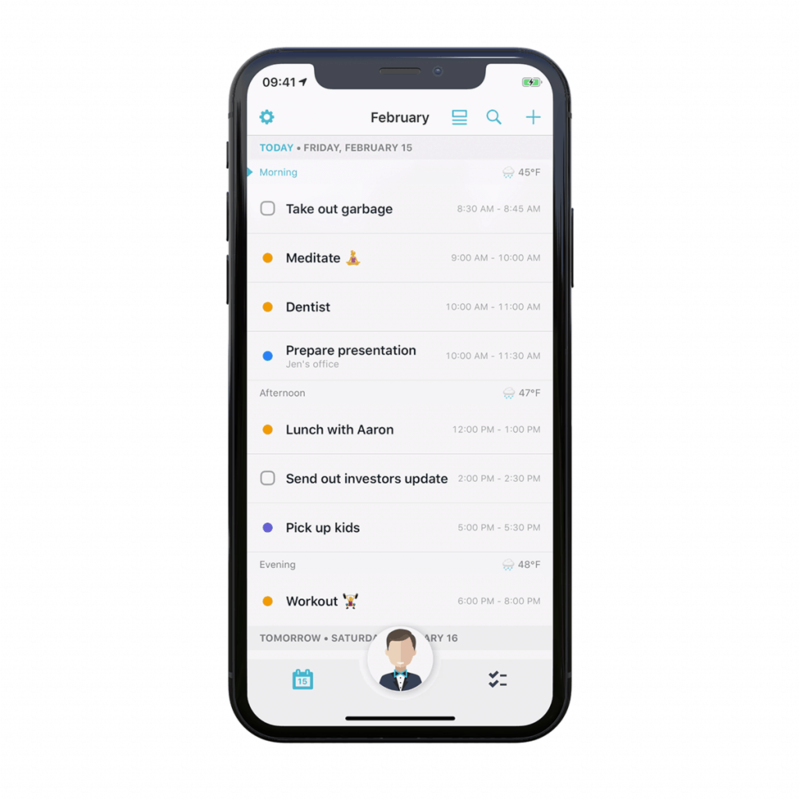 Powerful AI scheduling for your to-dos. One click rescheduling and more. This totally fights procrastination as Butleroy can now schedule my todoist tasks intelligently. I can finally see my todoist tasks in my calendar. I love the swipe to reschedule feature. Great use case to quickly give overdue tasks a new date and time. You can use smart scheduling to find the best time for your Todoist to-dos. Like in real life you can use something like “within the next 3 days”, “next week”, “this weekend” and more. This helps you to create to-dos faster than ever. Use the settings inside the app to connect your Todoist account. You can also adjust the visibility, so you only see the projects that are relevant to you. The app can also show you all your Apple calendar events and Reminders alongside your Google, Microsoft and Outlook calendar. See everything that is going on in your day, by only checking the Butleroy app. On top of all that, Butleroy can also plan your to-dos and appointments to perfectly fit your schedule. By having your to-dos intelligently planned, Butleroy considers all your integrations and finds the perfect time. You can even create new to-dos and update existing ones directly inside the app. They will sync back directly to your Todoist account. If you want, you can even move your to-dos across all your connected services. You can, for example, move your Todoist to Google Tasks or Microsoft To-Do.